2345. My daughter coming home for spring break. 2346. My daughter's boy friend and my son's girlfriend visiting and getting to know them better. 2347. Dinner with all of my kids, their boy/girlfriends, and my parents. 2348. Lunch out just us and my parents. 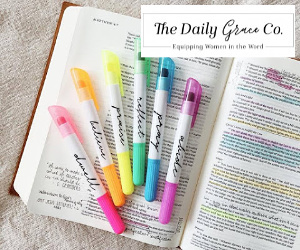 As the mom of two girls, aunt of three girls, and children's pastor of many more, I deeply desire for young girls to have positive, Biblical role models. When this world throws so many expectations at our girls on how to look and act, I want girls to know Truth. Erin Weidemanns has this same passion and has done something incredible with it. Erin created Bible Belles. Bible Belles is a series based on five superhero women of the Bible: Hannah, Esther, Abigail, Ruth, and Deborah. HEARD. These women were extraordinary because they made a different kind of noise than the noise of today’s world. Today, the girls who are loud, rude, and obsessed with outer beauty are the ones a lot of girls look up to and try to act like. 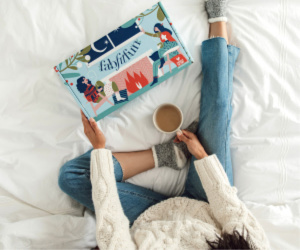 The Bible Belles series is a new way for girls to celebrate the qualities that make up a truly beautiful woman: prayer, patience, bravery, loyalty, and leadership. 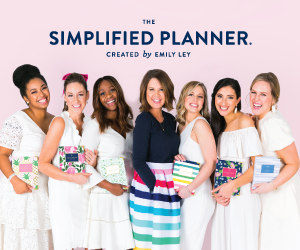 These five women represent the journey a young girl can take to understand God’s love and to be someone whose beauty isn’t measured by society’s standards. They symbolize the transformation of a girl who learns to see true beauty in herself and in others. 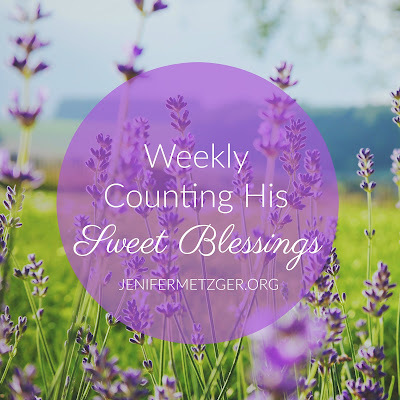 Each book has Rooney, being led by her angel Mari, to meet a new hero of the Bible. Rooney learns incredible lessons such as prayer, patience, bravery, loyalty, and leadership. The final book in the HEARD series, Deborah the Belle of Leadership, just released. 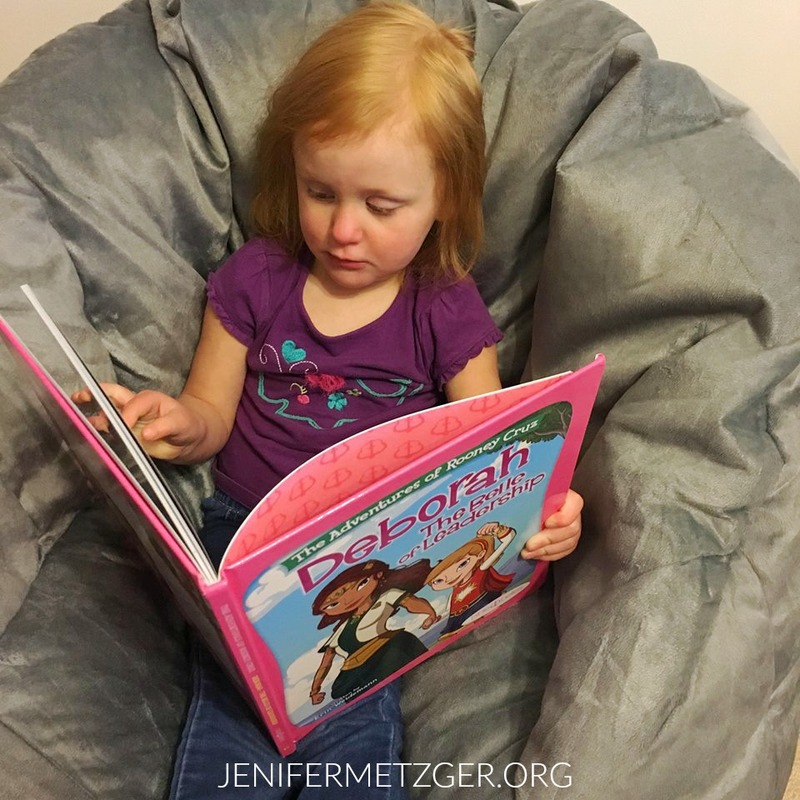 In this world where we are told with words to be leaders, yet encouraged by actions to be followers, Deborah teaches Rooney, and your girl, that true leadership is inspiring others and working hard together. 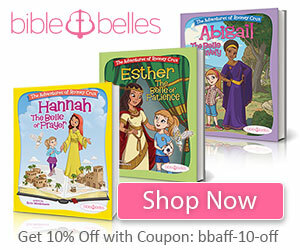 Each Bible Belle book sells for $14.99, or you can get the 5 HEARD book bundle for only $59.95. This is basically getting a book free! Click HERE for the book bundle. 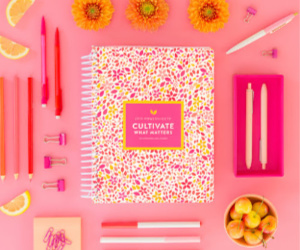 PLUS, Bible Belles has partnered with World Vision and for every book you purchase, a book will be given to a girl in an under-resourced area. Now, not only will your girl be blessed and taught about a female Biblical hero, but a girl who may never hear will now have the chance. 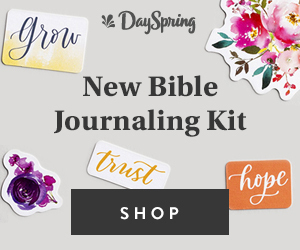 Bible Belles also has devotionals, accessories, and birthday party bundles for your girl. 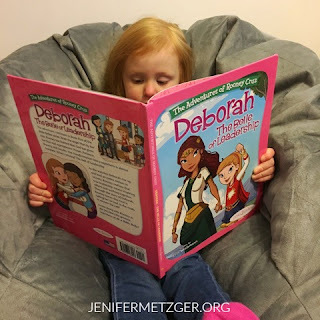 Purchase Bible Belles for your girl and help her become a true hero. To purchase the books, click each name here or the banner below.